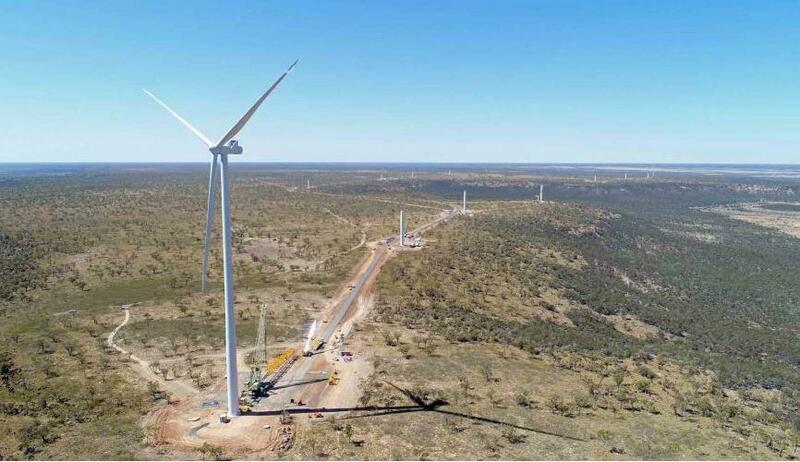 CSIRO spin-off and renewables developer Windlab says modelling from a detailed study reveals that taking Australia to 100 per cent renewables could be cheaper, faster and easier than previously thought. 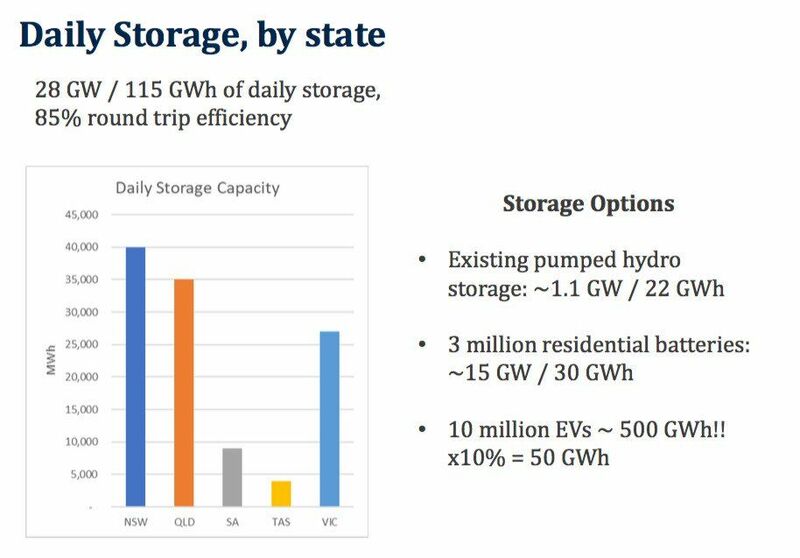 The research combines existing wind and solar, identifies the best resources for more capacity, factores in existing hydro and then adds battery storage from household and large-scale plants, and from electric vehicles. 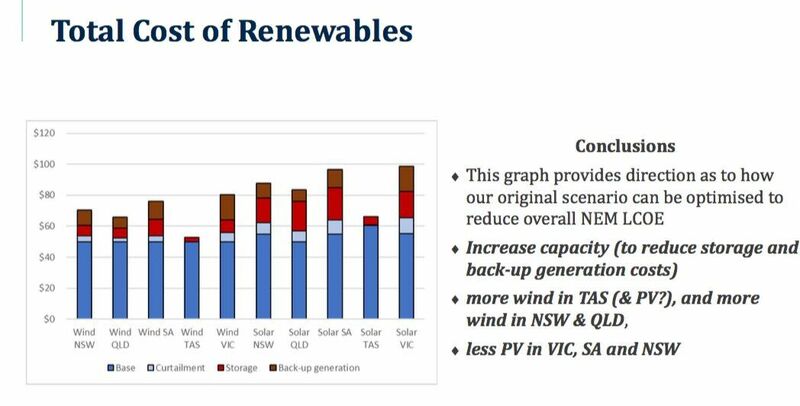 Wind was scaled from 5.7GW to 32GW, supplying 54 per cent of NEM demand. Large-scale solar was scaled from 2.6GW up to 16.7GW, supplying 21.7 per cent, while rooftop solar rose to 32.5GW, also accounting for around 22 per cent of NEM demand.